Sri Lanka - Beautiful Lush Countryside. Slow Motion Ride By Highland Train. 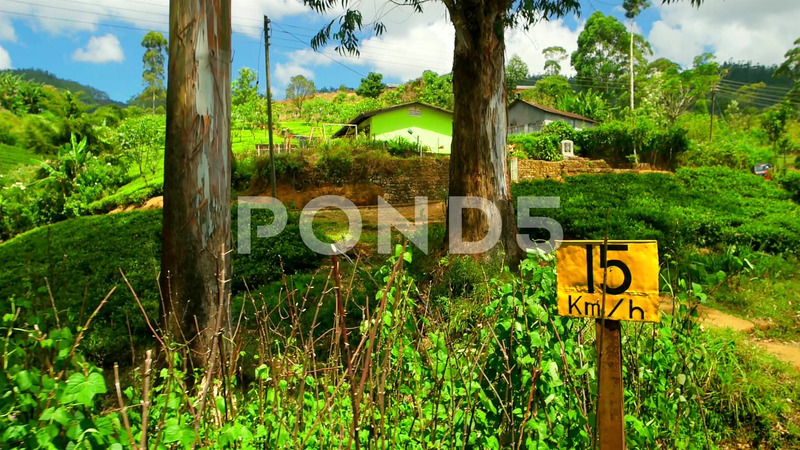 Description: Sri Lanka - January 2016: Beautiful lush countryside. Slow motion ride by highland train.